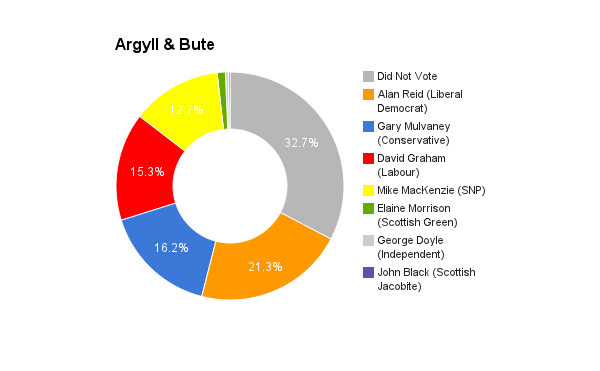 Argyll & Bute is located in the west of Scotland. The constituency was created in 1983 and has been held by the Liberal Democrats since 1988. The current member of parliament is Liberal Democrat Alan Reid, who has served since 2001. 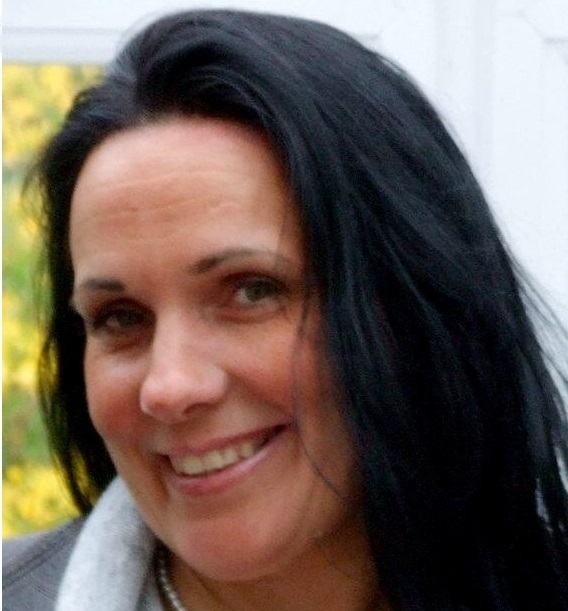 The eldest of three, brought up and educated in Argyll, Caroline Santos is delighted to have been selected by UKIP for her home constituency of Argyll and Bute. Educated at rural Rashfield primary and then Dunoon Grammar, Caroline initially spent time working in the tourist industry on The Isle of Tiree and then at a fish farm outside Dunoon, before going on to spend some of her career working in the care industry while bringing up three children, having now returned back to the tourist industry. Caroline has always had a keen interest in politics, particularly those issues affecting rural areas and believes the cosy Westminster club of career politicians has gone on for too long. A passionate believer in freedom and less Government, with a libertarian angle alarmed by the dictatorship of the EU and the growing cancer of Nationalism back home, UKIP was her natural choice. If elected Caroline will prove a doughty champion for the issues affecting Argyll and Bute whilst campaigning to end rule from Brussels and promote Scotland’s place at the heart of a United Kingdom.